Labor’s decision to back the new version of the Trans-Pacific Partnership (TPP) trade agreement has caused a stir within the party and particularly within the union movement. There has long been opposition to this deal, whether it be because of the lack of transparency in the process, or the view that what is known is not in the interests of Australia. Opinion has it that it will deliver no economic benefit, cost jobs, provide advantage to foreign multinationals at the expense of local business, push through more privatisations, and reduce the government’s capacity to regulate the economy for the benefit of ordinary Australians. The new version has not fundamentally changed any of this. It is a shame that this fallout occurs, when it is so important to build unity, not only for an end the Coalition government, but to present the Australian people with a clear cut alternative, to the corporate welfare state and misery for everyone else. 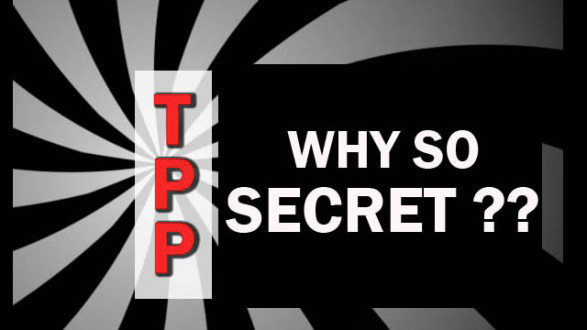 It is up to the supporters of the deal to prove that the TPP has something going for it. There’s been a stunning silence on this front. Perhaps, it’s because it is indefensible. Some are talking of betrayal, after the caucus voted to agree to pass the enabling legislation. Within its own base, Labor’s leadership is losing some credibility, in terms of its sincerity. 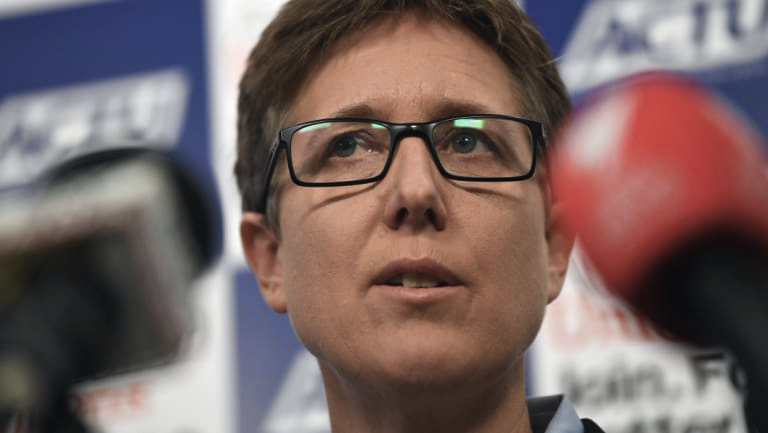 The Electrical Trades Union warned Labor it faced a real threat of losing the support of Australian workers ahead of the next election if it failed to reverse its support for the TPP. In addition to making it easier to turn jobs over to lower paid foreign workers, the TPP will establish a system that will enable for private foreign corporations to sue the Australian government for any action it takes that has a negative impact on their capacity to trade, including funding and providing cheaper services through the public system. There is also concern that it would seriously limit capacity to protect the environment. “Labor has announced a policy to improve how current trade deals are negotiated, in particular the fact that agreements like the TPP are negotiated in secret without community input, yet they are failing to put that commitment into action by demanding improvements to this trade deal,” ETU national secretary Allen Hicks said. “This dodgy deal is opposed by the majority of the Senate crossbench, meaning it can only pass through the parliament if Labor gives it the green light. It is high time the whole debate was taken out of closed rooms and taken into the public arena. We should all have a say. It is important enough and this must surely be supported by anyone who values transparency and democracy.